Summer is in full swing, and for yogis, that means taking your practice to the great outdoors. When the weather cooperates, practicing outside can bring an extra sense of peace to your practice, helping you really connect with yourself as you connect with your surroundings. 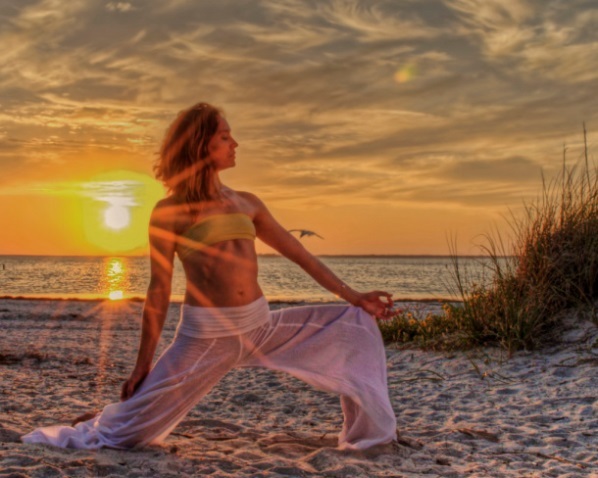 Summer is a great time for yoga, but whether you’re practicing on a beach or even in your normal indoor space, it’s doubly important to stay hydrated during the summer. Your body loses around 3 -4 liters of water every day on average, but you would be surprised how much the rate of water loss increases in warmer weather. Here are some tips to stay hydrated during yoga, even in the summer sun. 1. Drink a Full Glass of Water as Soon as You Wake Up. You lose water vapor through your breath all night long while you sleep, so it’s important to replenish your water supply as soon as you wake up. 2. 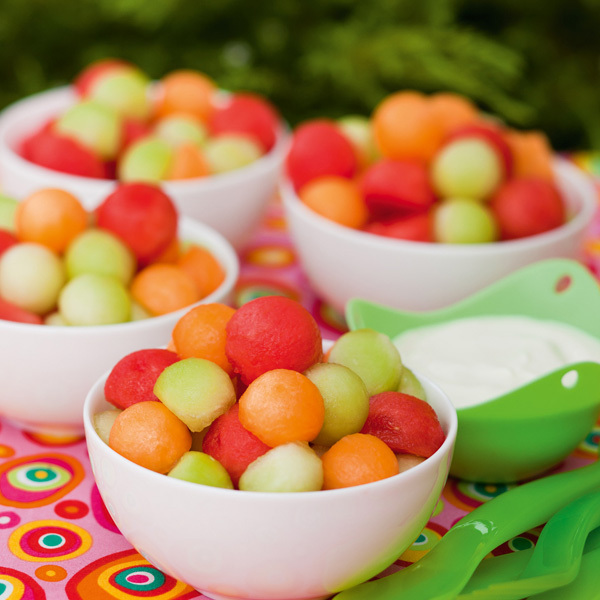 Eat Water-Filled Fruit Like Watermelon and Cantaloupe. You don’t have to chug glasses of water to stay hydrated! Incorporating water-rich fruits like melons, strawberries, and berries into your diet will do the trick. 3. Drink at Least One Glass of Water With Each Meal. 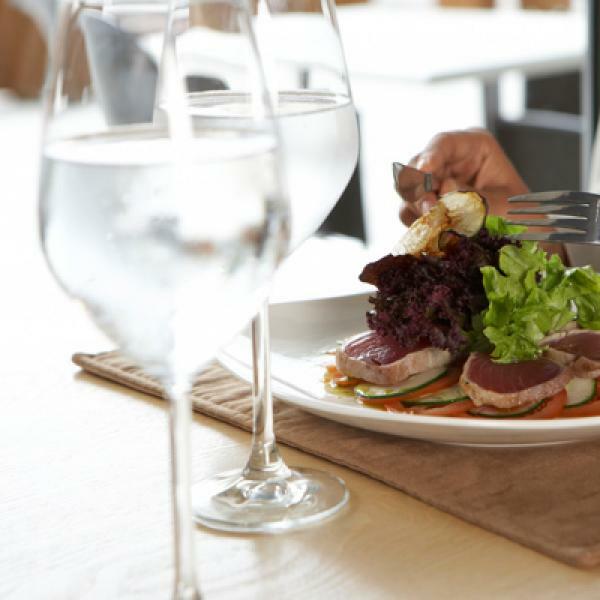 Not only will it help you stay hydrated, drinking water with your meal will make you feel fuller, so you’re less likely to overeat. 4. Limit—Or Cut Out—Diuretics Like Caffeine and Alcohol. It’s hard to stay hydrated when your beverage is working against you. 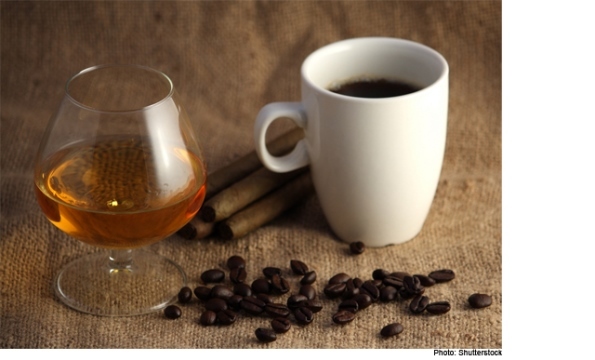 Caffeine and alcohol both act as diuretics. That glass of wine or espresso will temporarily inhibit your kidneys’ ability to absorb water; opt for a fruit juice instead. 5. Make Sure to Wear Breathable Clothes. The more you sweat, the more likely you are to get dehydrated. Breathable clothes will keep you dry, so your body won’t lose as much water from sweating. 6. Fall Back on Natural Fruit Juices and Smoothies. Can’t imagine drinking so much water? 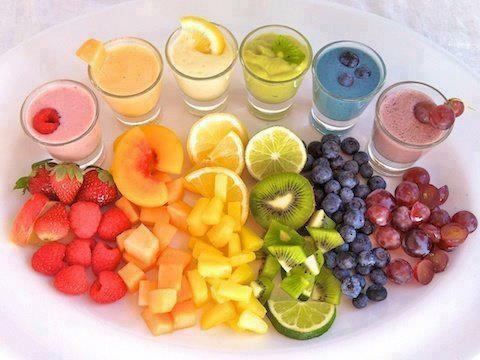 Switch your usual drinks for smoothies and natural fruit juices instead. It’s a delicious way to stay hydrated! 7. Avoid Practicing During the Hottest Part of the Day. It’s summer—you’re going to sweat. 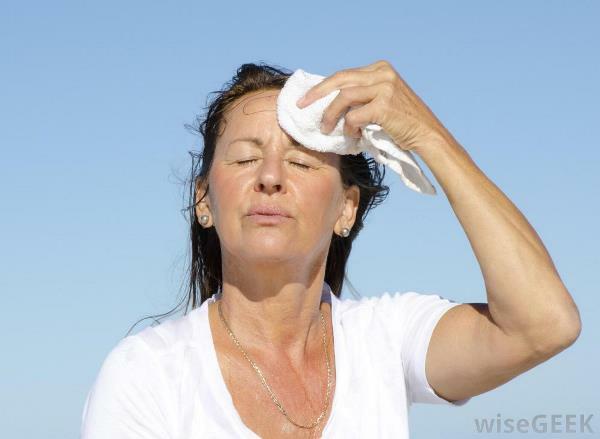 But try to stay indoors and avoid strenuous activity when temperatures are highest, usually in the late afternoon. 8. Remember That Even If You Don’t Feel Sweaty, You’re Still Losing Water. Sweating isn’t the only way to get dehydrated. Our bodies lose water when we exhale, and in particularly dry summer air, your body loses water even faster. Remember to stay extra-hydrated in the summer, even if you haven’t been sweating. 9. Keep a Water Bottle Nearby. By the time most people feel truly thirsty, they’re already slightly dehydrated. Keep a refillable water container near you at work and at home to remind yourself to hydrate even when you’re not thirsty. Bonus: some of them are really stylish. 10. Drink Water Before AND After Yoga. Make sure you go into your class well-hydrated, so you don’t risk any injuries from low blood pressure, which happens when your blood volume drops due to lack of water. But even if you’ve thoroughly hydrated beforehand, make sure to up your intake of water—or fruit smoothies—after any strenuous session. 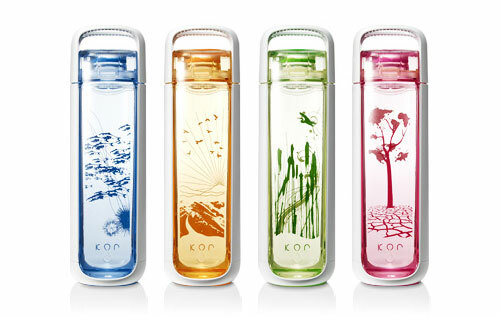 So how do you keep yourself hydrated during the summer months? Got a great smoothie recipe or favorite water bottle? Let us know!